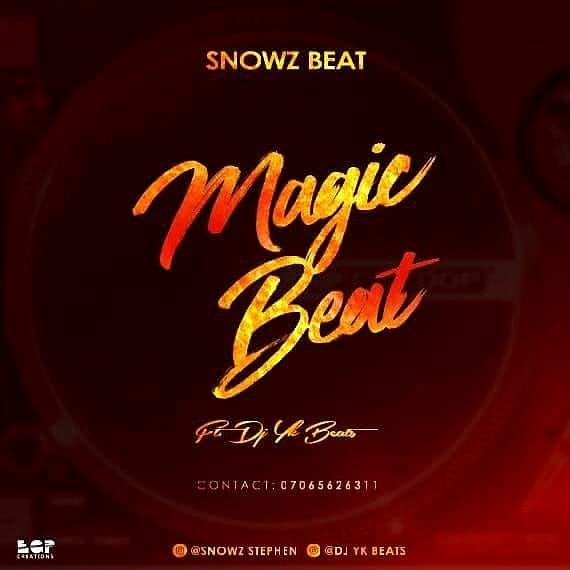 The most Anticipated Snowz Beat song Titled Magic Beat ft. Dj YK Beat has drop! The Hot Jam beat is produced by the young talented producer Snowz Beat. He has been cooking this jam For A while and it is Ready to serve，You can serve yourself by Downloading The Hit，Dj’s will Love this on their Playlist Cuz it is a Banger!! !